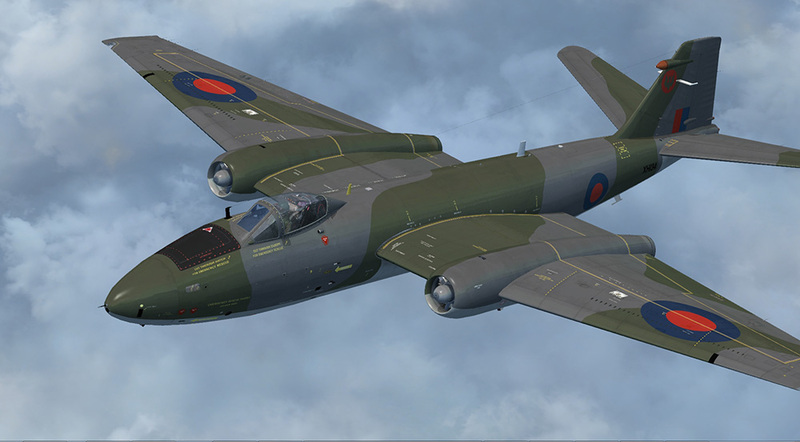 Product information "Canberra PR 9"
This first-generation light bomber was manufactured in large numbers during the 1950s and set a number of speed and altitude records. 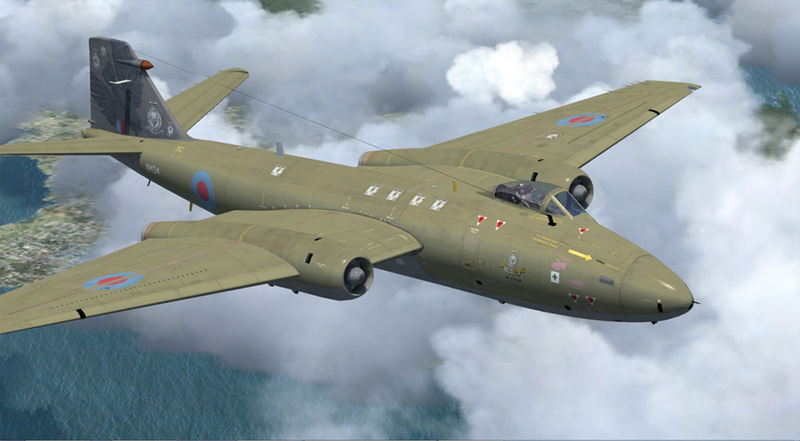 Its adaptability meant that the aircraft also served in tactical bombing and photographic and electronic reconnaissance roles in conflicts on several continents. 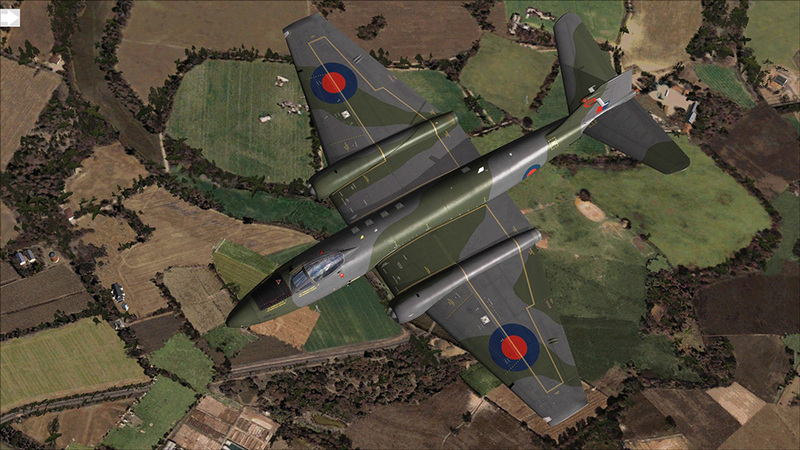 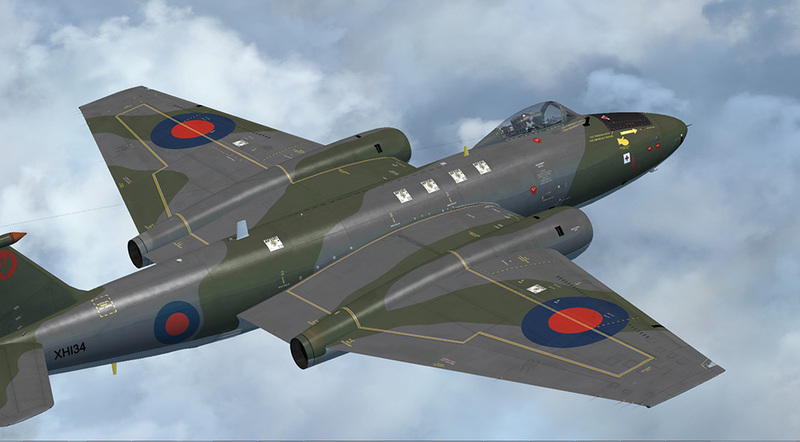 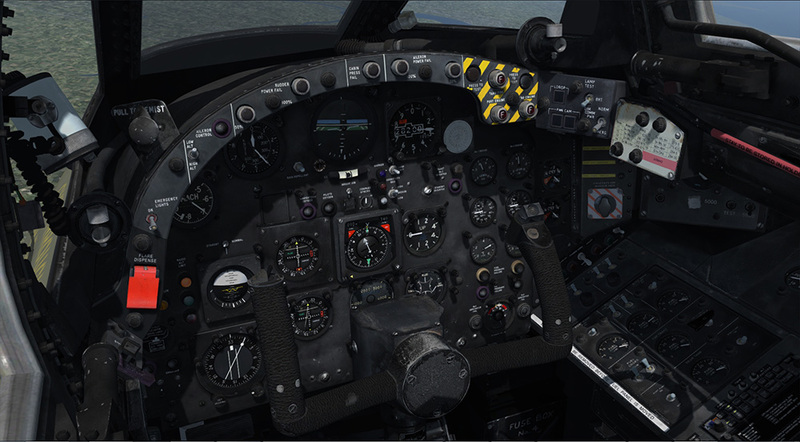 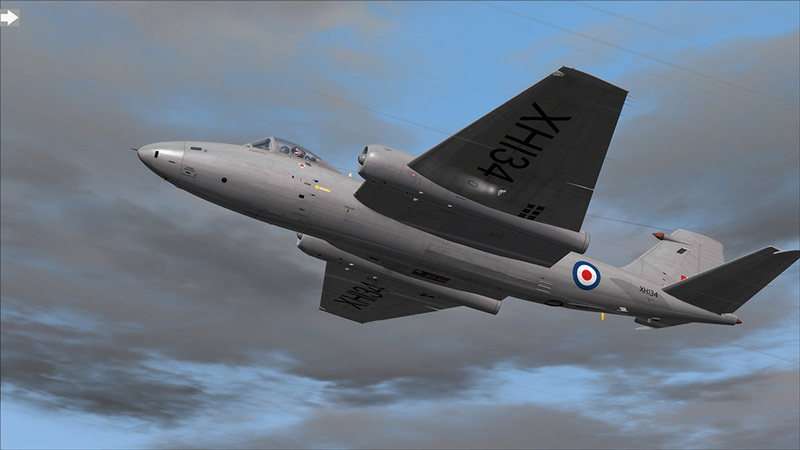 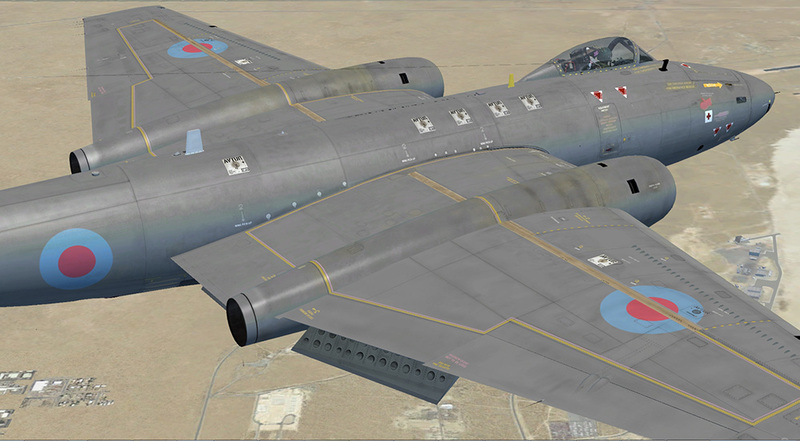 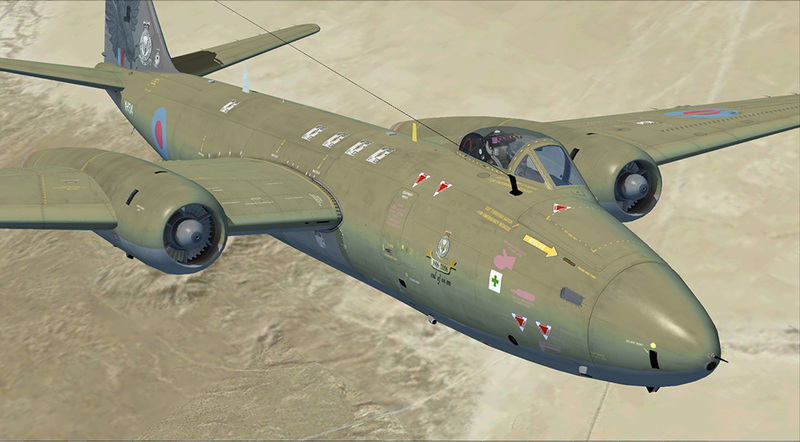 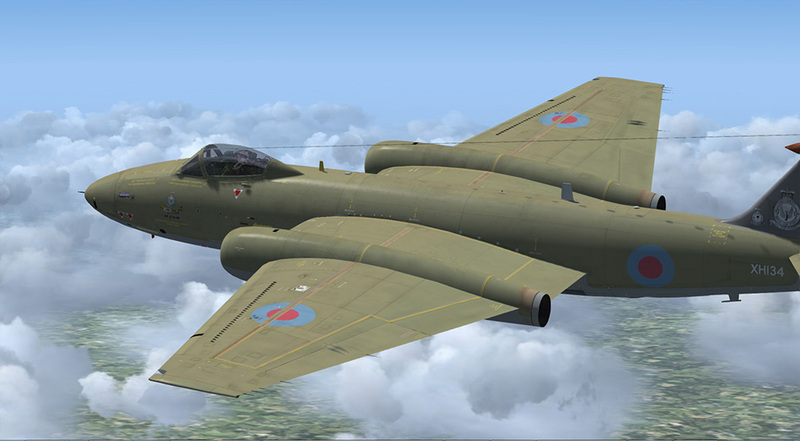 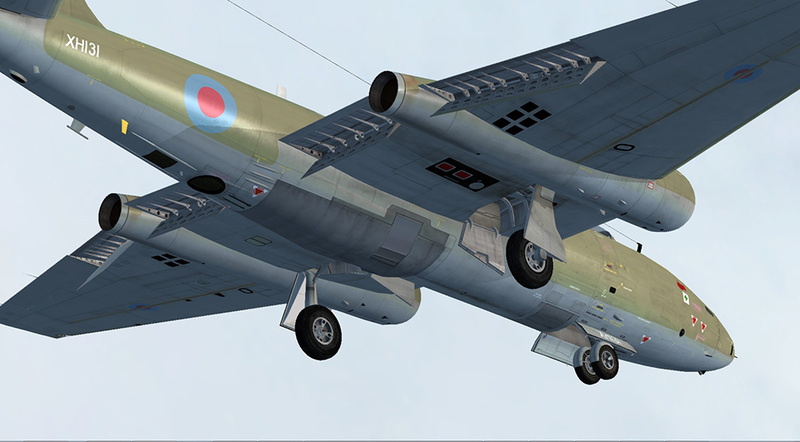 This Canberra PR9 (Photo-Reconnaissance) variant is modelled in exceptional detail and features a true 3D cockpit with fully functional custom-coded fuel, electrical, fire detection and hydraulics systems. 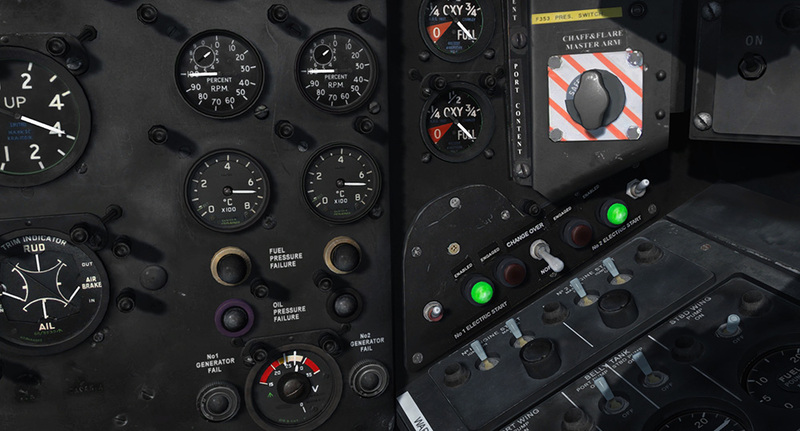 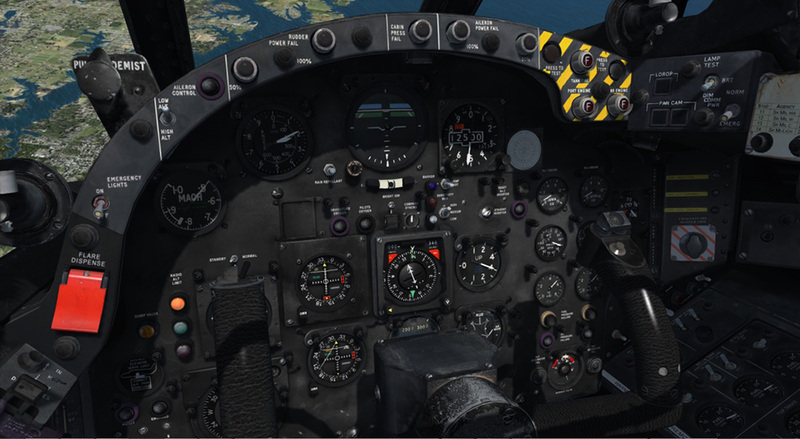 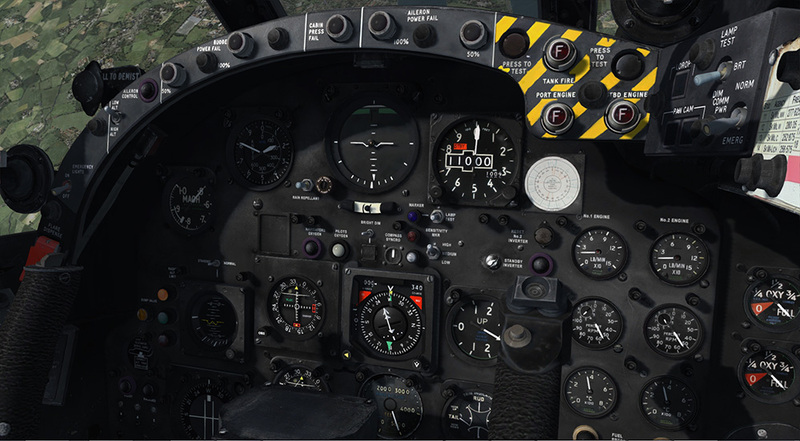 High Definition textures are used throughout and a flight monitoring system is included, along with stereo cockpit sounds, authentic autopilot, custom GPS, interactive checklists for every phase of flight, accurate night lighting and numerous perfectly replicated animations. 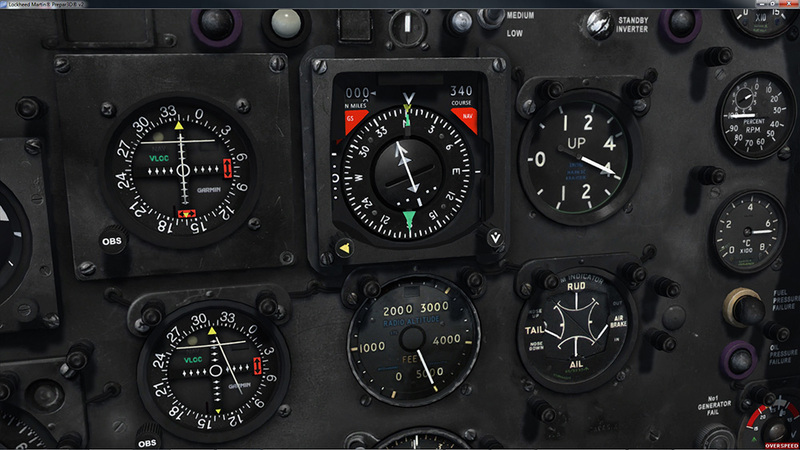 Functioning oxygen regulator panel – watch the oxygen quantities drop with usage! 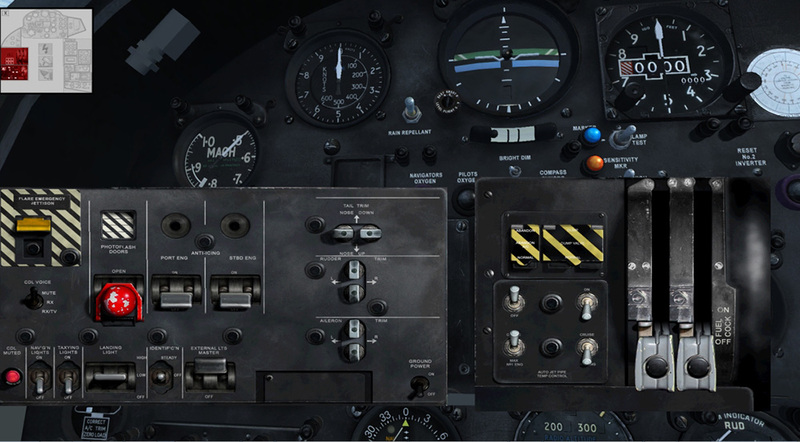 No detail is too small – even the option to revert to the back-up gear indicator lights is functional! 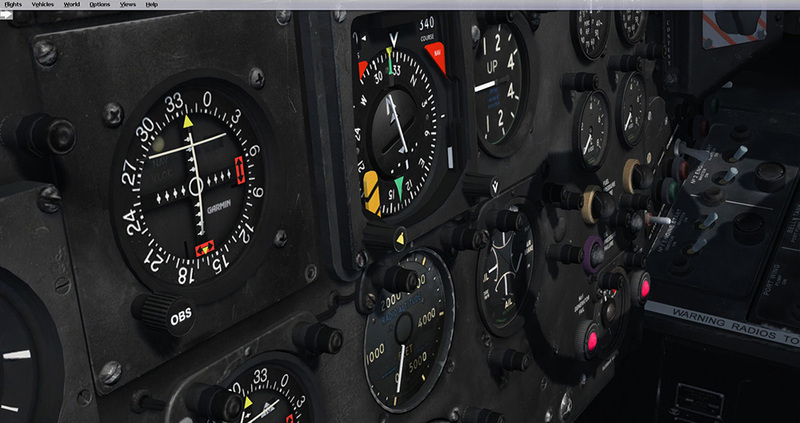 Realistic engine start simulation with accurate spool-up times. 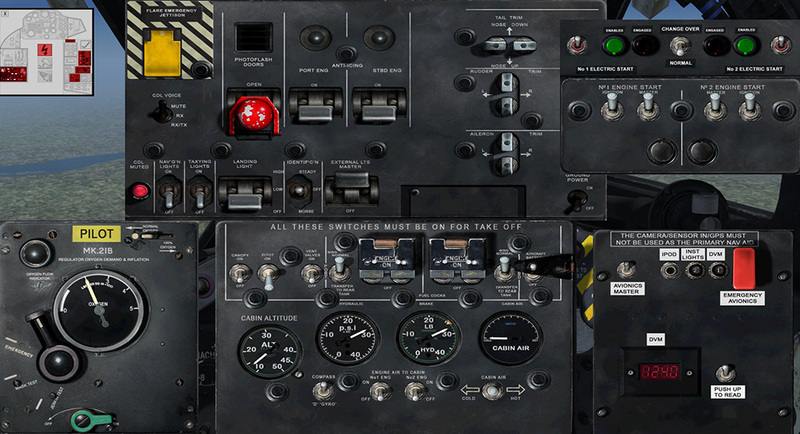 Each engine start will even drain power from the starter batteries! 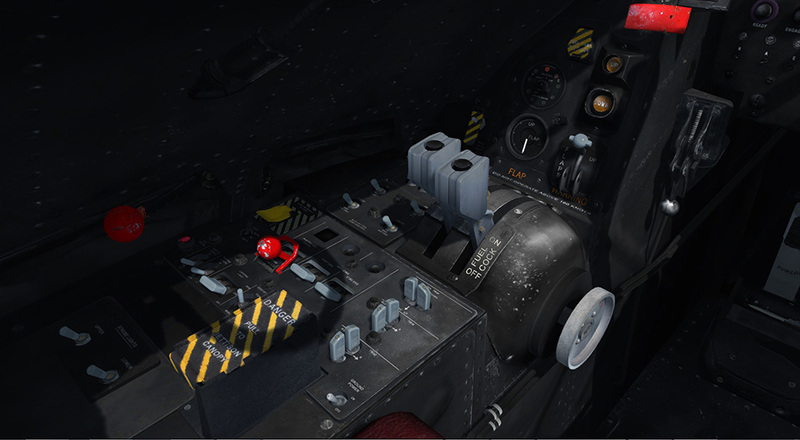 Custom-coded fuel system – belly tank, rear tank, top tanks and wing tanks are all simulated with functioning fuel pumps and transfer system. 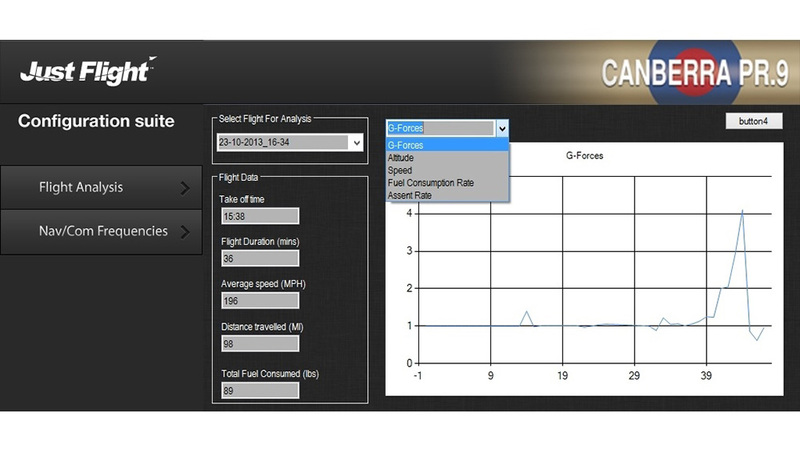 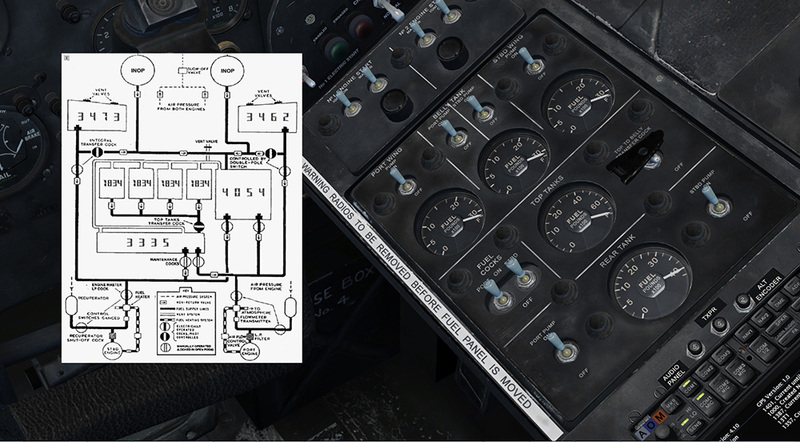 2D pop-up panel provides an overview of the fuel system state. 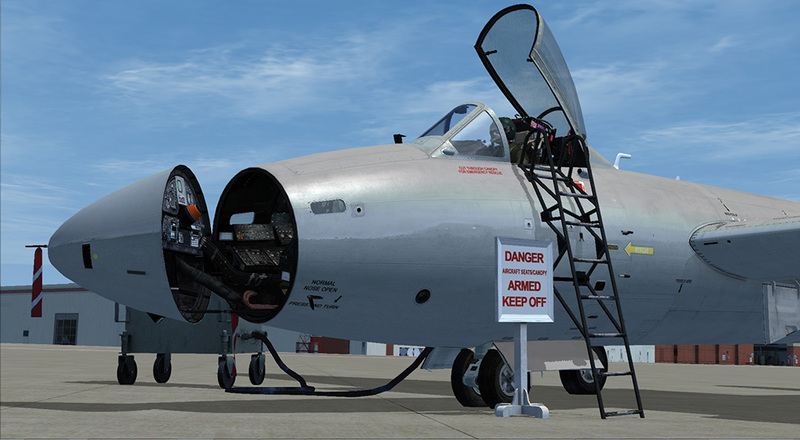 Note: This product is not compatible with FSX multiplayer mode. 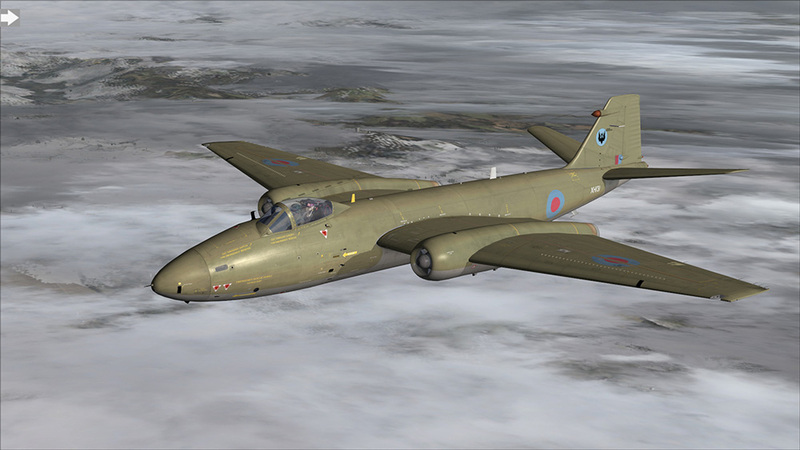 Related links to "Canberra PR 9"